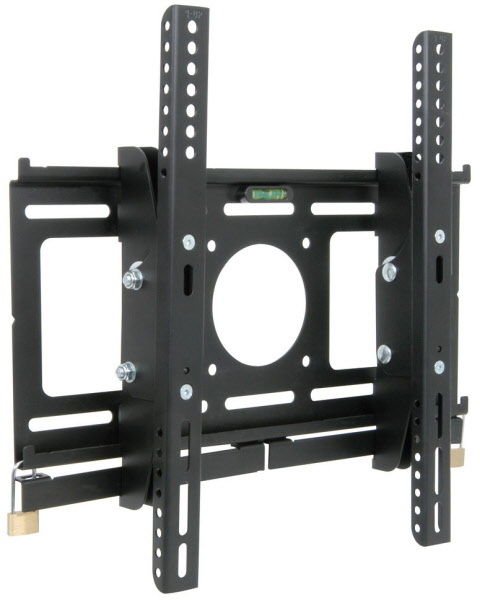 A standard wall mount for LCD/Plasma screens with adjustable tilt action. Suitable for 23" - 42" screen sizes. Constructed from heavy duty 2.0mm powder coated steel in a black finish, supplied with a selection of fixings and locking bolts for secure installation. Screen Sizes 23" - 42"